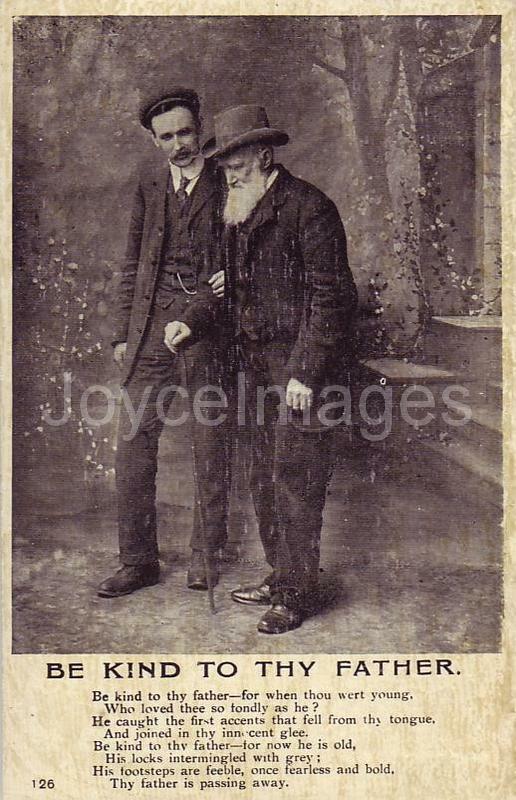 The Freeman's Journal reviewed the June 15 performance of Hamlet at the Gaiety Theatre. 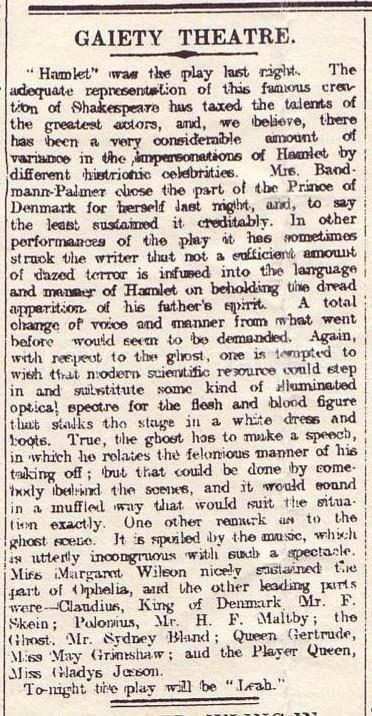 The reviewer thought Mrs. Bandmann-Palmer played the Prince of Denmark 'creditably' but was critical of the ghost and of the musical score. In addition to Mrs. Bandmann Palmer, numerous female actresses played Hamlet, most famously the French tragedienne Sarah Bernhardt (1844 - 1923). 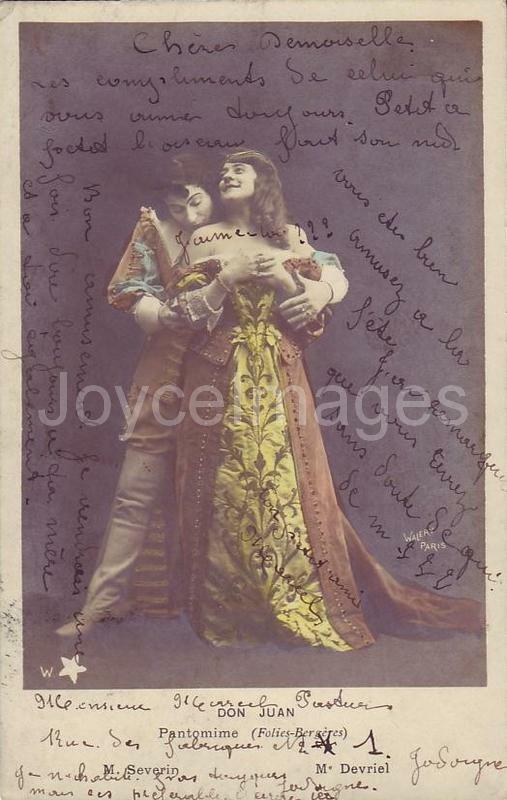 This photo was taken by Lafayette during her performance of Hamlet (in a French version by Eugene Morand and Marcel Schwab) at the Adelphi Theatre in 1899. 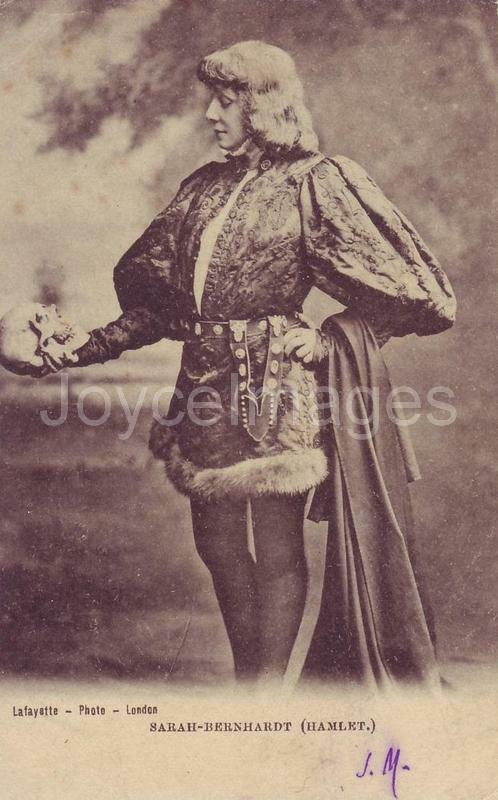 Other Hamlet 'male impersonators' included Miss Winetta Montague, Miss Clare Howard, Miss Hanette Steer, Miss Mariott, Miss Louise Pomeroy, Miss Charlotte Compton, Miss Julia Seaman, and Miss Oliph Webb (ILN 1899). 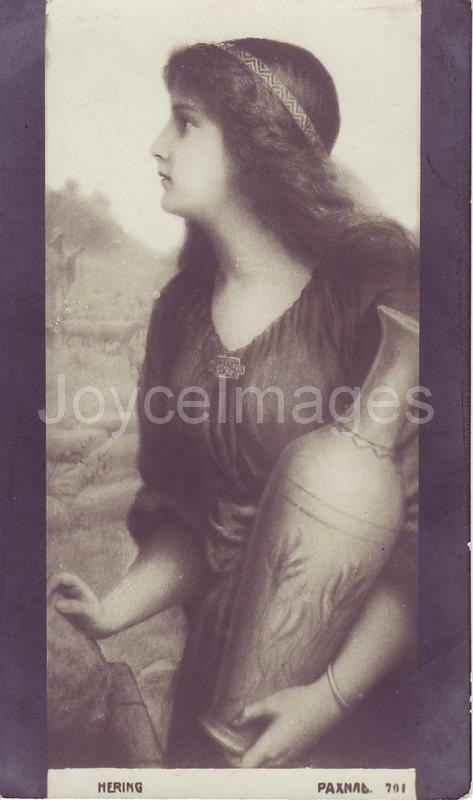 Kate Josephine Bateman (1842 - 1917) was an American actress. She was born in Baltimore, MD, the daughter of Hezekiah Linthicum Bateman (an actor and theatrical manager) and an actress mother. A child prodigy, she started on stage around the age of 5 in Louisville, KY, together with her sister Ellen. Between 1851 - 1854, they toured under the management of P.T. Barnum. After she outgrew her childhood career and matured as an actress, Kate achieved great success in the title role of 'Evangeline', a dramatization of Longfellow's poem (1860), and as Julia in Sheridan Knowles' 'The Hunchback' (1862). Her most famous role however was Leah in 'Leah the Forsaken', a play adapted specifically for her by Augustine Daly from a melodrama then popular in Vienna. Despite harsh reviews by critics, the play opened to an enthusiastic public in New York (1863). It remained Bateman's primary dramatic vehicle for many years. After 1892, she led a school of acting in London, and played minor roles. 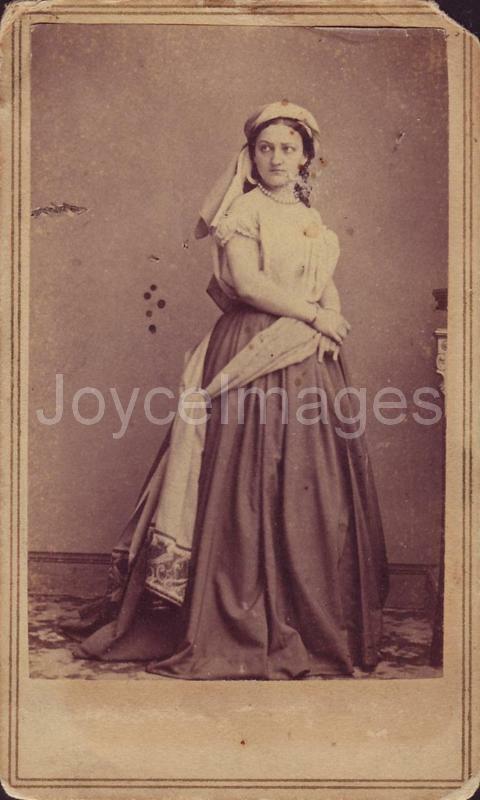 This CDV shows Kate Bateman as Leah around the time Rudolph saw her in London. The Adelphi Theatre is a 1500-seat theatre located on The Strand in the West End of London. 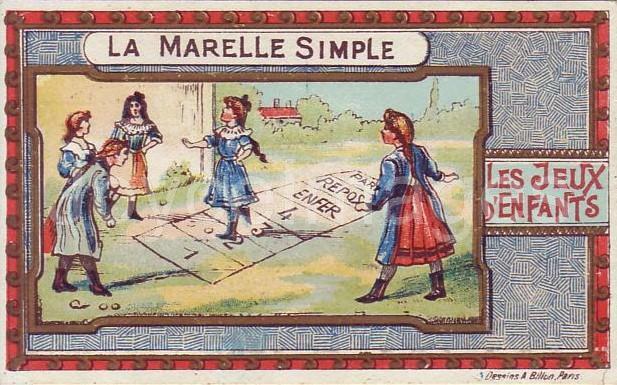 It was founded in 1806 as the Sans Pareil (= Peerless). In 1819 it took on its present name from the Adelphi Buildings opposite. Actor William Terriss was stabbed to death in the theatre in 1897, and it is said that his ghost haunts the place. 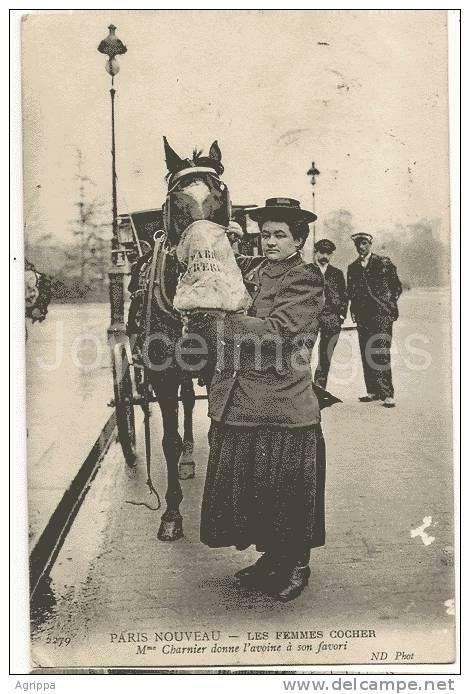 Terriss's daughter Ellaline and her husband Seymour Hicks managed the Adelphi for some years. It was bought in 1993 by Andrew Lloyd Webber. 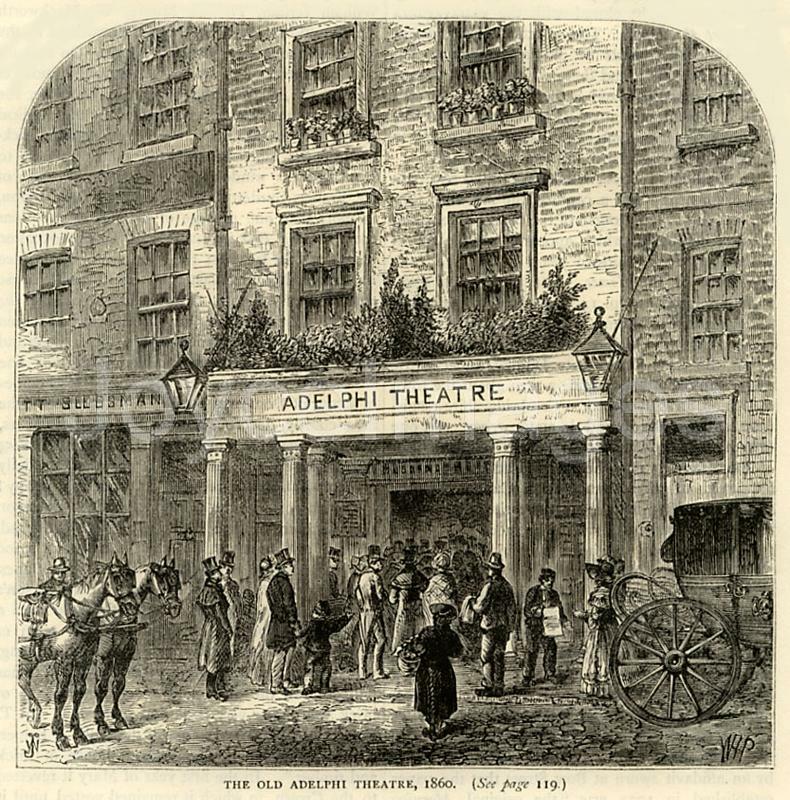 This print shows the Adelphi in the 1860s, with people at the door waiting to get in, Rudolph possibly among them. 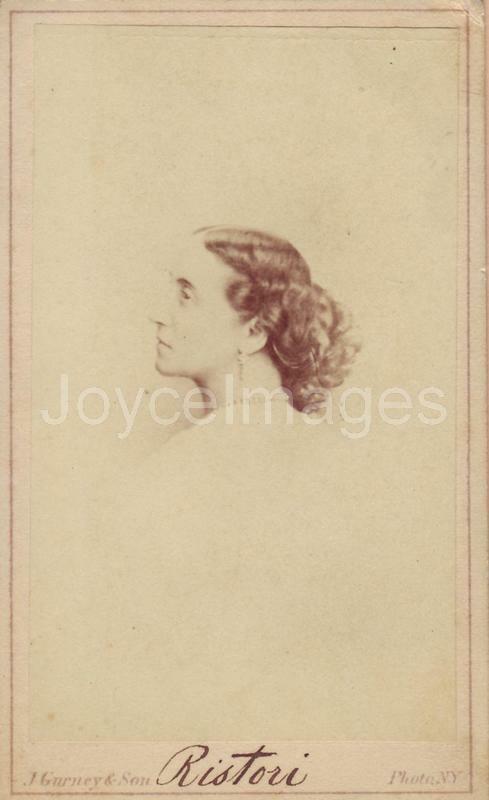 Adelaide Ristori (1822 - 1906), often referred to as the Marquise, was a distinguished Italian tragedienne. 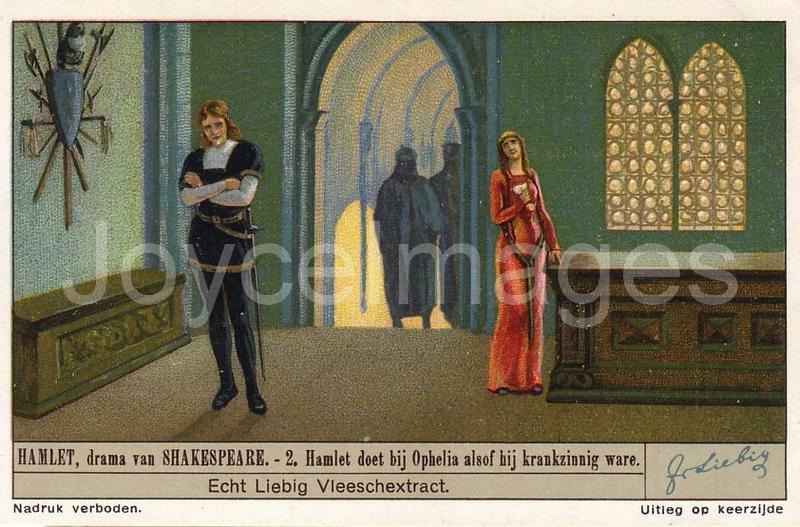 Her famous roles included Mary Stuart, Myrrha, Medea, Phaedra, Lady Macbeth, and Queen Elizabeth. The daughter of strolling players, she started on the stage as a child, and became quite famous in Italy. In 1855, she moved to France, and stirred great passions as a rival to the French actress Rachel; playgoers fought at gallery doors over the merits of their respective favourites. In 1856, she started a European tour including London, Madrid (and I presume Vienna). In 1866 she paid the first of four visits to the USA. She retired from professional life in 1885. 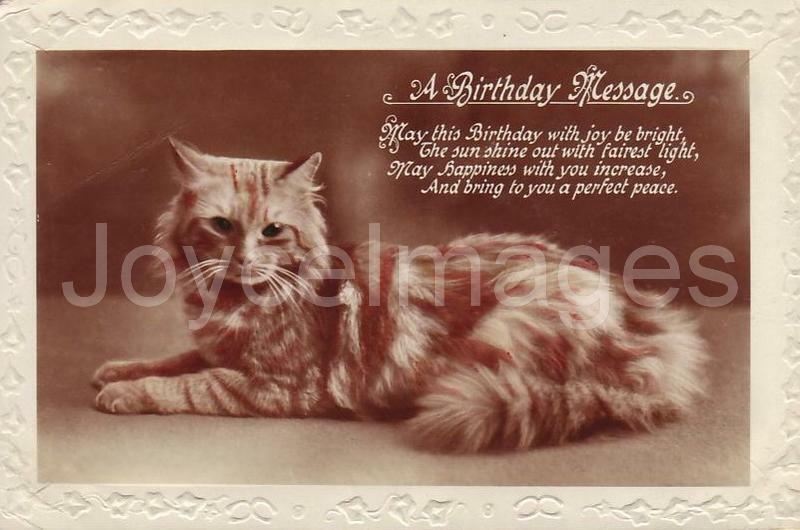 This is an autographed card; such cards were sometimes handed out in the theater lobby to adoring fans after a performance. The play is 'Leah the Forsaken' (1863) by Augustin Daly, loosely translated and adapted from the German drama 'Deborah' by Salomon Hermann von Mosenthal. It takes place in 17c. 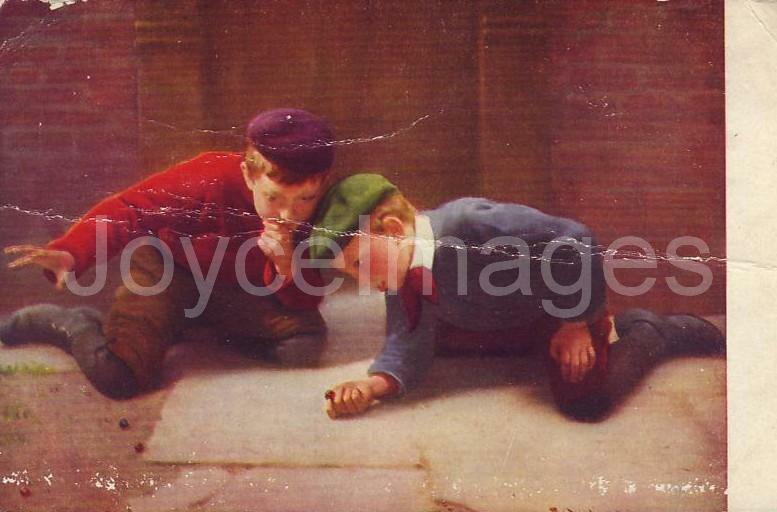 Germany, and deals with the love of the Jewess Leah (Kate Bateman) for a young Christian farmer, Rudolf (Edwin Adams). The play gave Daly his first success and started him on a distinguished career. It also gave Kate Bateman her signature role. In the Bible, Leah and Rachel were sisters, daughters of Laban, and wives of Jacob (Rachel being the favorite). Their story is told in Genesis 29-35. "Nathan's voice! His son's voice! 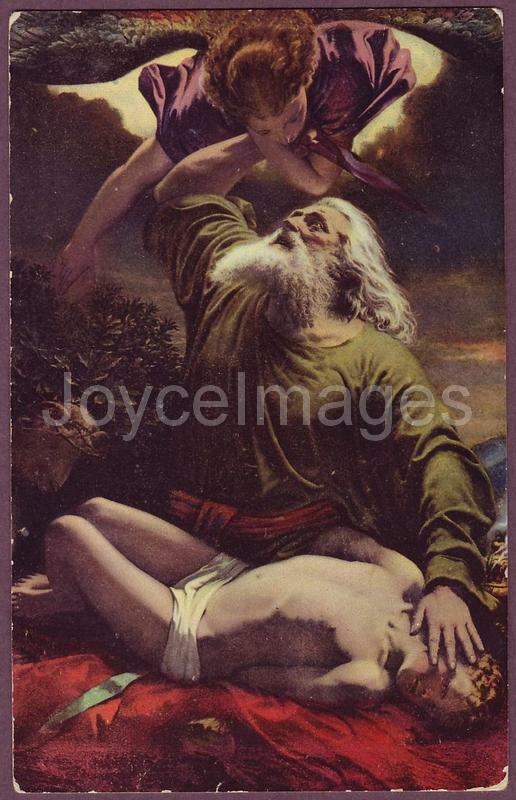 I hear the voice of Nathan who left his father to die of grief and misery in my arms, who left the house of his father and left the God of his father. "Mr Bloom went round the corner and passed the drooping nags of the hazard. No use thinking of it any more. Nosebag time. Wish I hadn't met that M'Coy fellow. "Damn all they know or care about anything with their long noses stuck in nosebags. Too full for words. Still they get their feed all right and their doss. Gelded too: a stump of black guttapercha wagging limp between their haunches. Might be happy all the same that way. Good poor brutes they look. 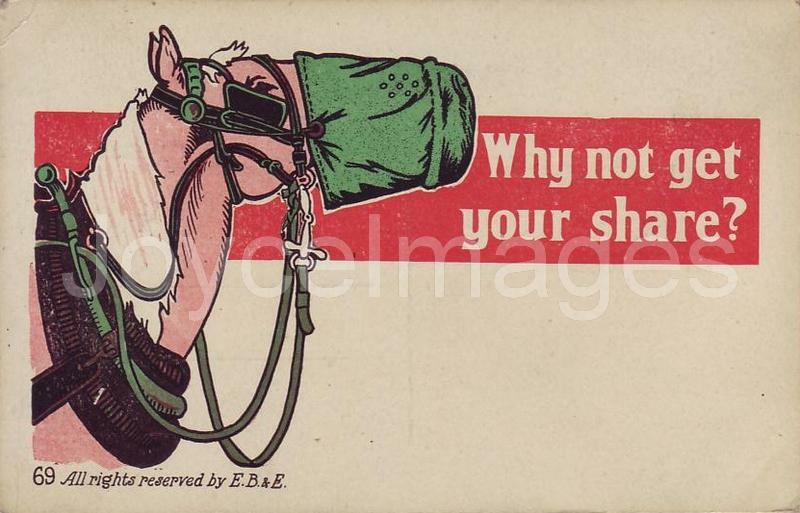 Still their neigh can be very irritating. This is the perfume jar of the flower garden, a single plant in bloom filling the whole atmosphere around it with its delicate fragrance. 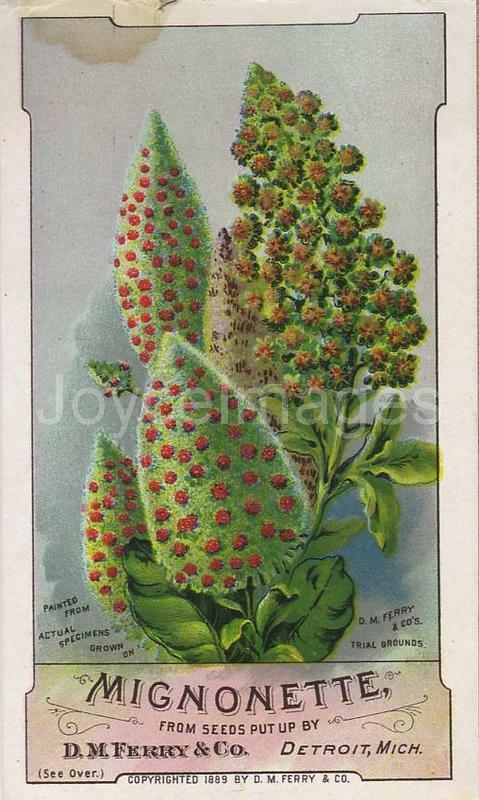 It is a well know, hardy annual about 1 foot high, producing its flowers on spikes from 3 to 6 inches long. It is one of the most popular annuals grown. No garden should be without it.